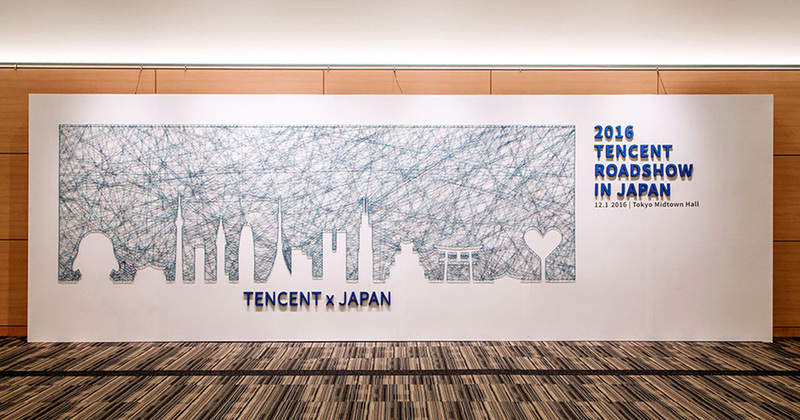 Tencent is one of the world’s largest investment corporation. Founded in 1998, Tencent is also known as one of the world's leading internet and technology companies. 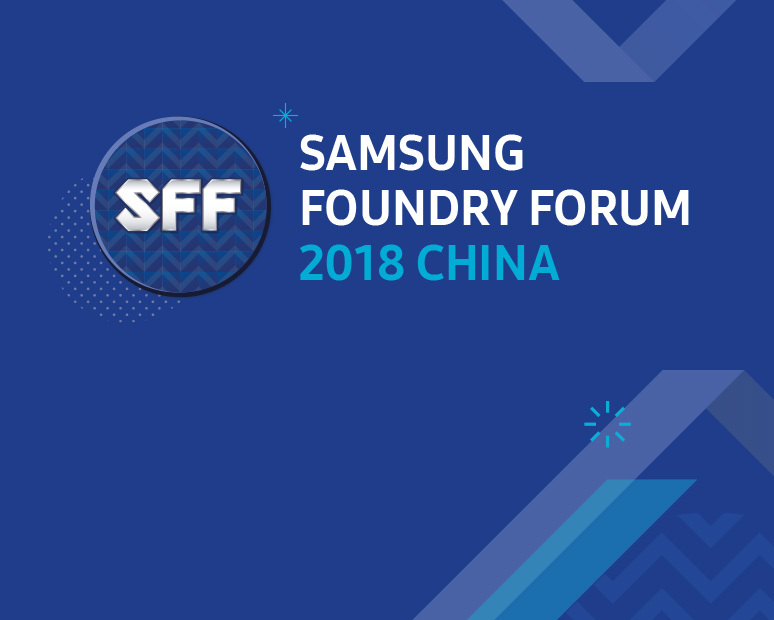 Leveraging IT expertise and through strategic investments, the company quickly expanded to a multitude of countries. 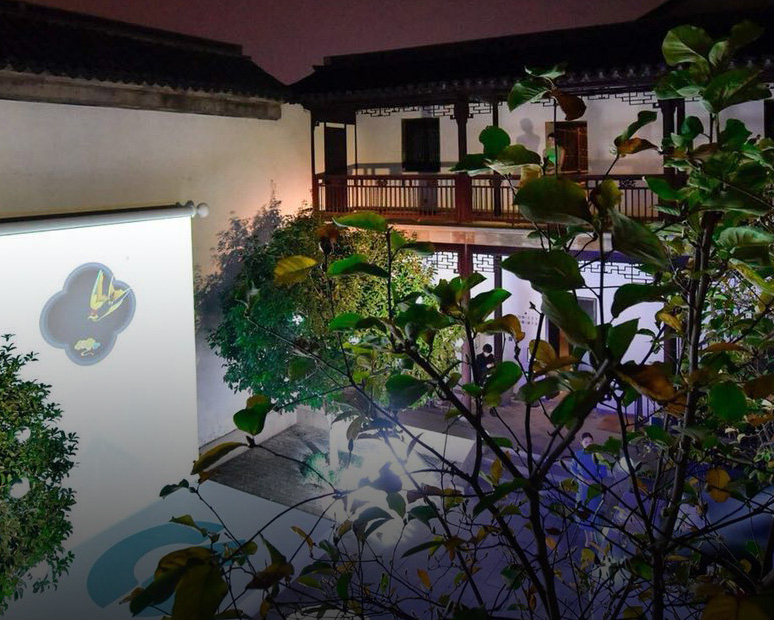 Tencent has further grown to become a mainstay in the IT industry, becoming a premier global internet services company. 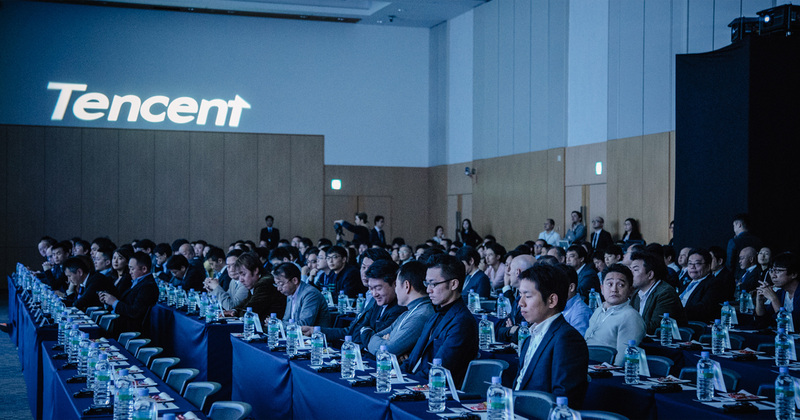 Tencent Japan holds its roadshow every two years, in the same venue. 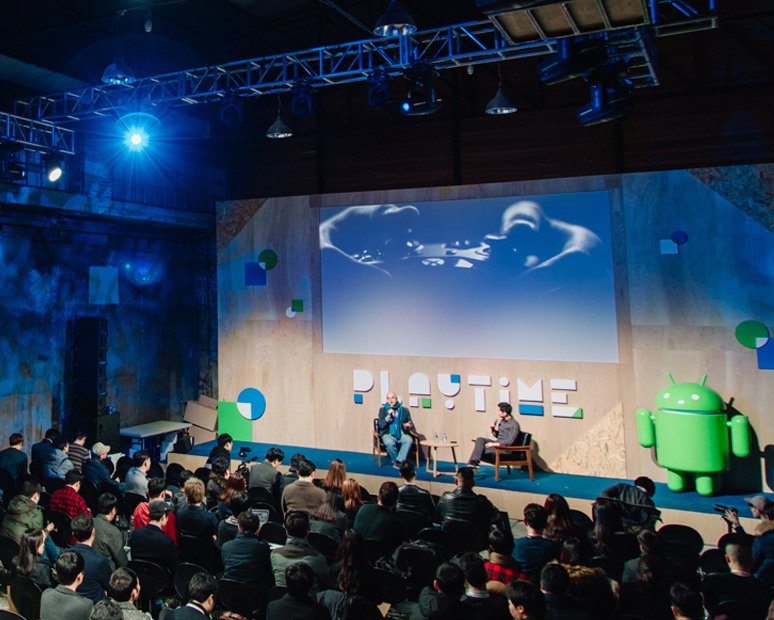 2014 was the first occasion of this event, focused on the introduction of Tencent and its capabilities. 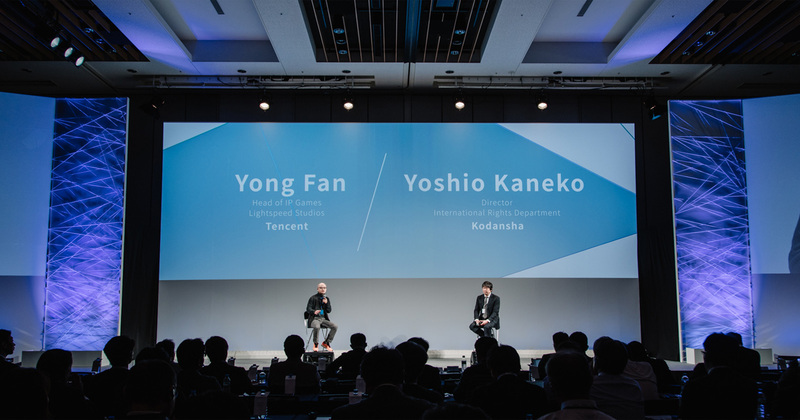 Since, every other year, Tencent Japan hosts this event to accentuate Tencent's growth and development while offering opportunities for potential partnerships for future prospects and advancements. Eidetic Marketing was contracted to activate this roadshow in 2016. 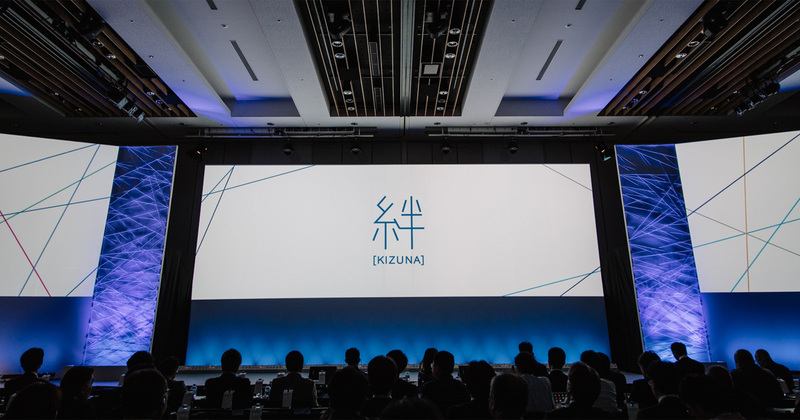 WIth the theme of 'Kizuna (絆),' which means bond or conneciton in japanese, Eidetic Marketing offered a total event solution from designing key visuals, brand and event activation. The event was meant to be held as a private VIP event and Eideitc Marketing best utilized the given space to offer an engaging experience for the invitees.